The master-planned community of Paseo del Sol is located less than 3 miles from Interstate 15, just north of Temecula Parkway and west of Butterfield Stage Road. The slow growth of this bedroom community over the last 20 years is part of the charm that attracts people to Paseo del Sol. 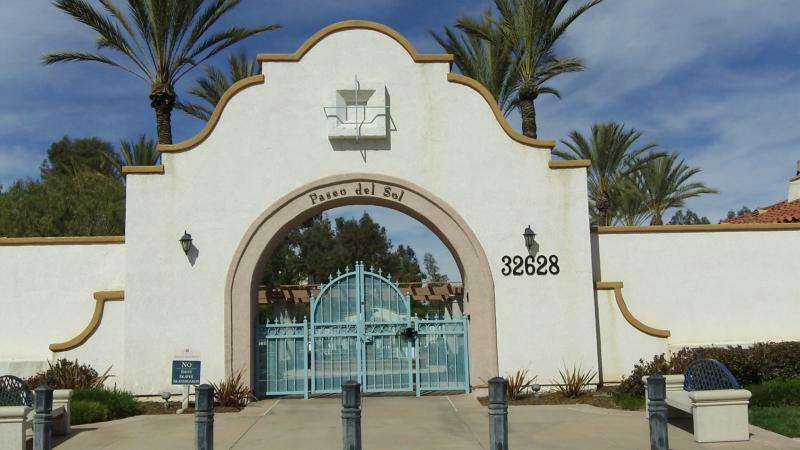 Established in the 1990’s, Paseo del Sol continues the steady addition of homes. 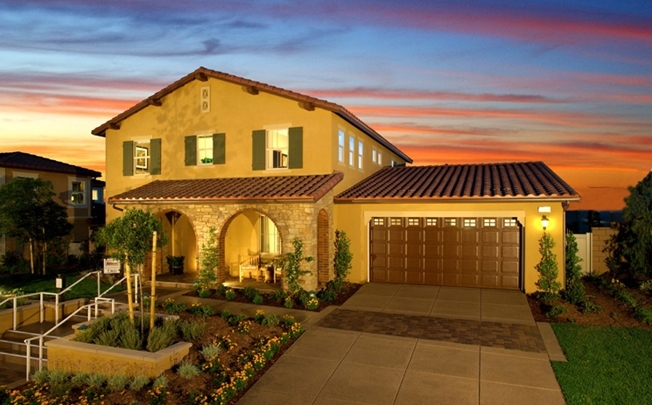 The most recent builders to add to the community are KB Homes, Lennar Homes, and Standard Pacific Homes. Single-family homes in almost every size, from starter homes at 1300 square feet to executive homes at 4100 square feet, and in every style can be found in Paseo del Sol. This beautiful community boasts several miles of walking trails and city-maintained horse trails along its borders. Residents of Paseo del Sol can enjoy 2 recreation centers, 4 association pools, a gym, basketball courts, sand-volleyball courts, tennis courts, and several parks. Host your private parties in the community clubhouse fountain-side while watching the hot air balloons soar in the distance. It’s convenient locale makes it an ideal community for any family with award-winning schools and a variety of shopping haunts are all located within walking distance. 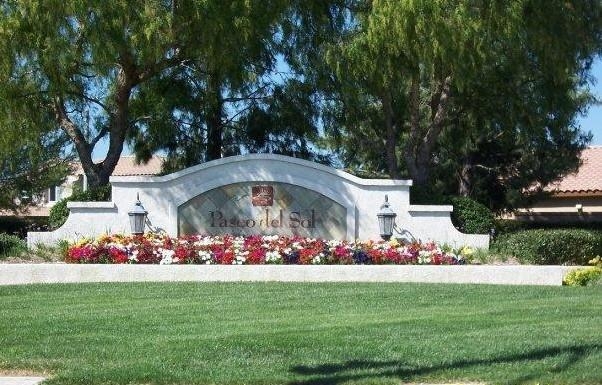 Temecula Wine Country can be reached in a short 5 minute drive and if golf is your game, Redhawk Golf Club and Temeku Hills Golf Club are minutes away.